ﬂowers, after cutting, last quite three weeks in water. Propagate by division of roots, preferably in autumn. in any soil, but full sun is essential. Perennial, 1 foot, but best treated as a half-hardy annual. 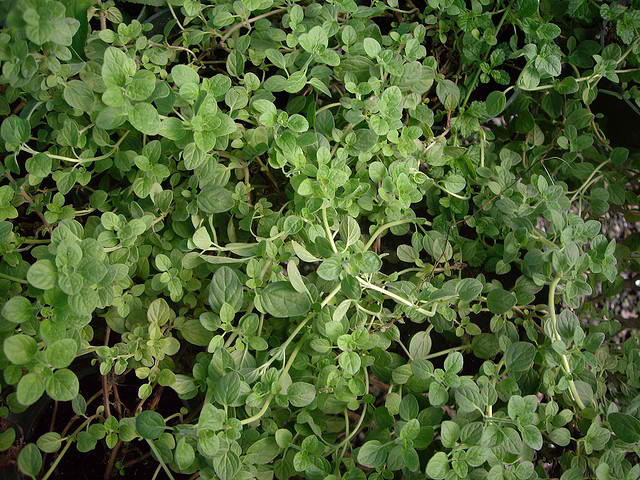 Marjoram (Origanum majorana) is an aromatic herb in the mint family which originated in Egypt and Arabia. It is also widely referred to as Oregano. Today, it is commonly found in the Mediterranean region or grown in gardens around the world. In its varied forms of: marjoram essential oil, fresh or dried marjoram leaves, or marjoram powder (ground up marjoram), it has many uses. As a culinary additive, it is commonly used to flavor soups, sauces, salads, and meat dishes. 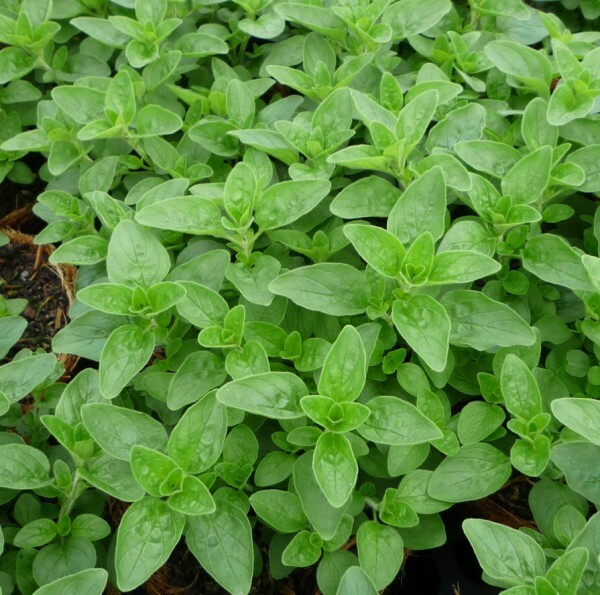 Cosmetically, marjoram is used in skin cream, body lotion, shaving gel, and bath soaps. Whether used as an essential oil, powder, fresh leaves, or dried leaves, marjoram has many uses with numerous health benefits. Marjoram synonyms are: majorana hortensis, moench and majorana.